Getting Rapunzel-like strands is no easy feat—ask any girl who’s gobbled down countless biotin pills and vitamin E supplements only to be greeted with the same lackluster strands. There are a lot of factors that contribute to hair growth (or lack thereof), but one of the most overlooked is physical stimulation—as in, massaging the heck out of your scalp. Turns out giving yourself a scalp massage using some key natural ingredients can help your hair grow faster and in turn make your strands look more Blake Lively–esque. Or there’s the whole egg-yolk-mask thing. 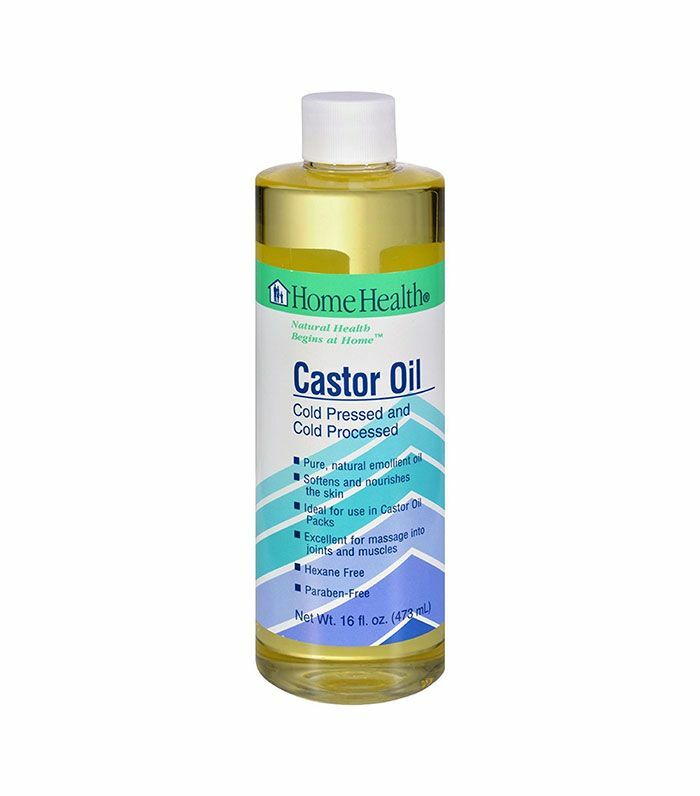 Or why not try a hot oil castor oil treatment? There are plenty of natural treatments that will give you the hair of your dreams—all you have to do is look to your kitchen for the necessary supplies. We spend so much time and money piling on the products that it’s easy to forget where hair growth starts: namely, your scalp. A simple way to stimulate hair growth at home is to give yourself a scalp massage—this will increase blood flow to your scalp, enhance the strength of your roots, and help nutrients get to your follicle faster. You can give yourself a scalp massage with dry hair, but adding a nutrient-rich oil to the mix will only double the benefits (just keep it to once a week if you have oily roots). Rosemary oil, in particular, has been used for centuries to stimulate hair growth. It dilates blood vessels and, in turn, stimulates your follicle to produce new growth. To make the mask, mix two eggs with two tablespoons of olive oil. If the stickiness bothers you, you can add half a cup of water to dilute the mixture. Apply the mask directly to dry, brushed hair, and leave it on for up to thirty minutes. Then, just shampoo and condition as usual for stronger strands. Sure, you can easily pop a hair growth supplement, but honestly, the word’s still out on whether or not they’re an effective way to help your hair grow faster. Plus, they can contain unnecessary large amounts of minerals and vitamins (ahem, biotin) which can actually wreak havoc in other ways (ahem, breakouts). Thus, eating your way to longer hair is actually a smarter, nutritionist-approved way to make your hair grow faster. Vitamins and minerals occurring naturally in foods are easier for your body to utilize, and they’ll naturally deliver a healthier ratio of nutrients—just the way Mother Nature intended. 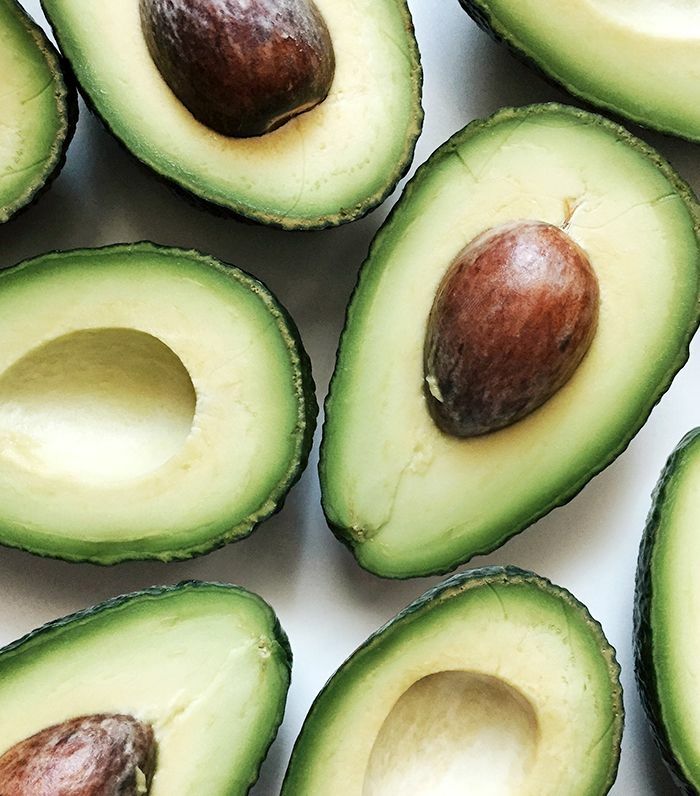 According to holistic nutritionist and founder of Kore Kitchen Meryl Pritchard, getting plenty of healthy fats like omega-3s can jump-start hair growth. “Healthy fats are essential to hair health since our bodies can’t produce omega-3 fatty acids on their own. Therefore, it’s important to get these fats through our diet: “They nourish hair follicles to give strands that strong, shiny, lustrous glow like in the Pantene Pro-V commercials.” Tempting, right? Feel free to let your strands dry au naturel after showering or pulling yourself out of the water, but we’re partial to this brilliant new spray from IGK which, true to name, speeds up air-dry time, nixes the need for a hair dryer, and imparts lustrous hydration to boot. 7 Beauty items that every lazy girls need to get!